Bear No. 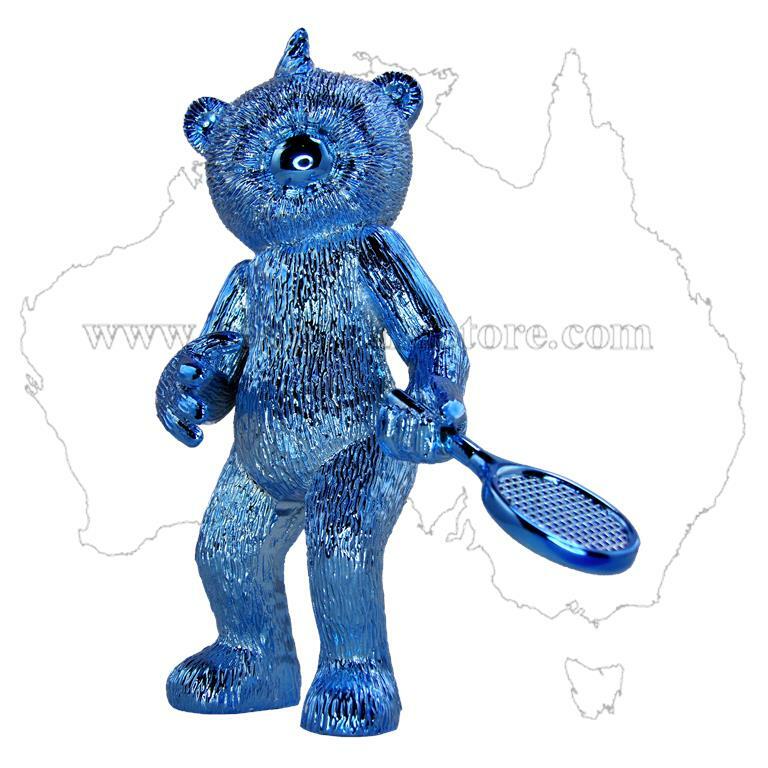 330 Figurine launched and retired in January 2014 for 2014 Blue Monday as Bear of the Month. Only 50 of these special metallic blue variations exist anywhere in the world. They were released as part of the 'Blue Monday' promotion in January 2014. 210 grams (approximately) when in original packaging. Released as part of the 'Blue Monday' promotion in January 2014 - 16 bears of varying quantities to make a total release of 305.